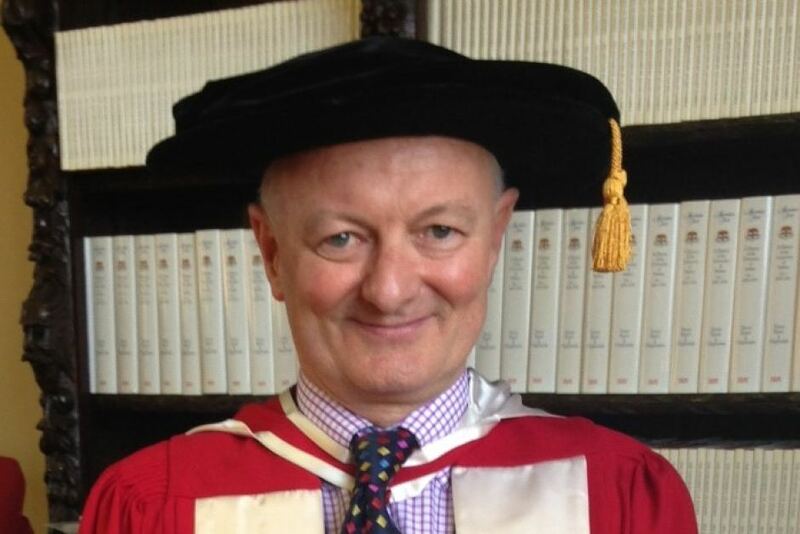 Senior members of the Liberal Party have alleged that the ABC’s election analyst, Antony Green, is purposely delaying his call of the election to boost the number of followers of his Twitter account. Never mind Anthony Green or the Labor party or the LNP or twitter or anything. The main problem is the sanity of the people. In the longest election campaign most of us can ever recall, we’ve had nothing but political spin in our faces 24/7. (Why would Anthony want to have any more of that). Many of us have been driven to drink, families have broken up and some of us no longer know what is real and what is not. To get a good idea of what has happened to us over this campaign, have a look at this YouTube cartoon. It will explain a lot . . .